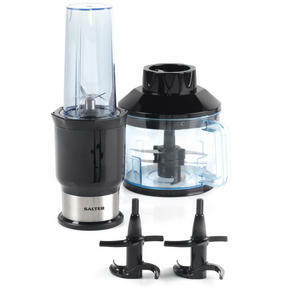 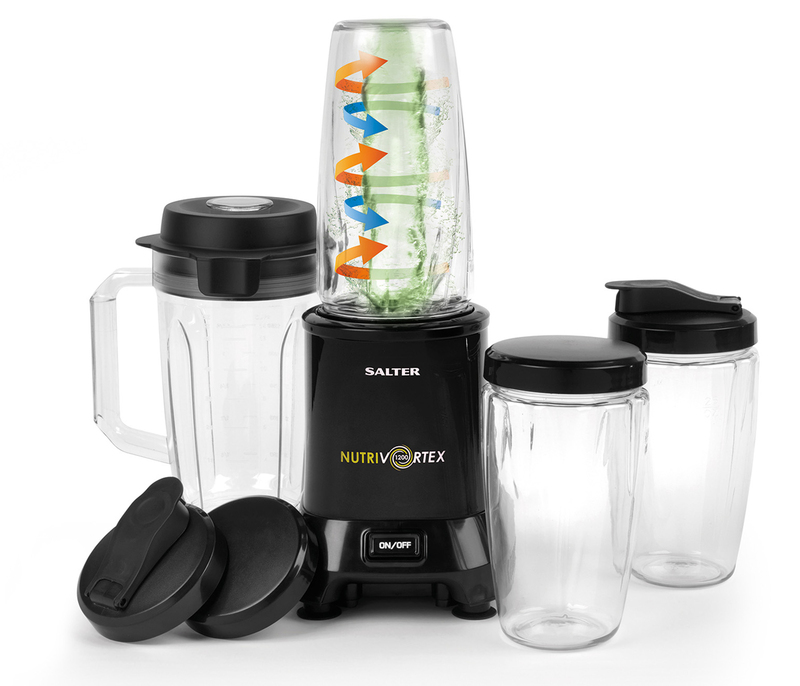 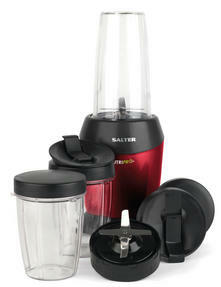 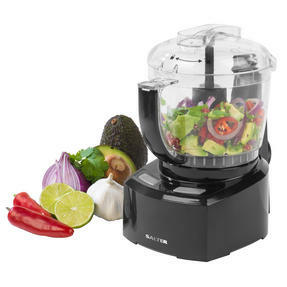 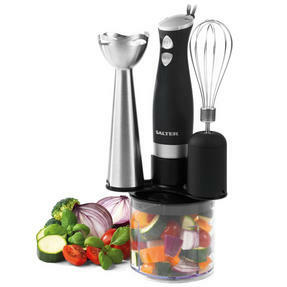 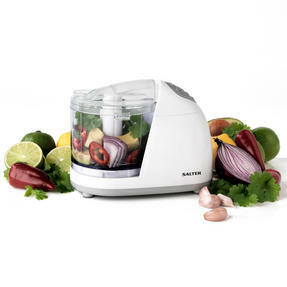 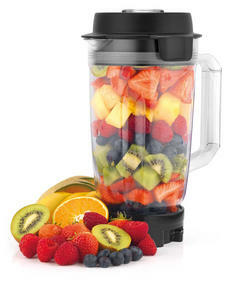 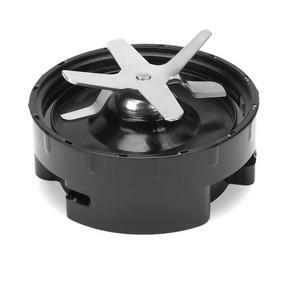 Featuring a 1200W high efficiency motor and a 28,000 RPM stainless steel blade, this powerful Salter Nutri Vortex is capable of blending whole fruits so you can enjoy flavour packed drinks full of nutrients. 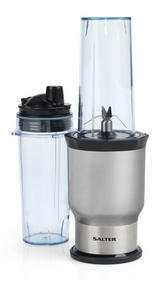 The unique storm cups create a downward inner and upward outer flow for increased efficiency and extraction so you can enjoy the smoothest drinks. 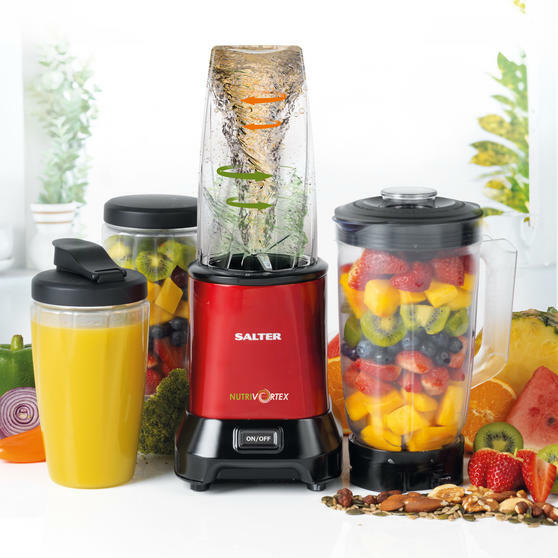 It comes with a 1.5L pitcher jug and two 800ml drinking cups as well as two sealable lids and two sipping lids for enjoying smoothies on the go. 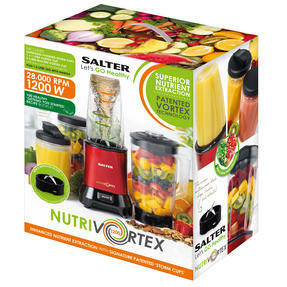 If you want to live a healthy life and pack more fruit and vegetables into your diet, the Salter Nutri Vortex is a great way to start. With 1200W power and a 28,000 RPM stainless steel blade, it extracts and locks nutrients to create beautifully blended smoothies. 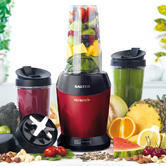 It comes with a 1.5L pitcher jug and two 800ml cups as well as two sealable lids and two sipping lids for enjoying smoothies on the go. Featuring unique vortex technology, the storm cups create a downward inner and upward outer flow for increased speed efficiency. 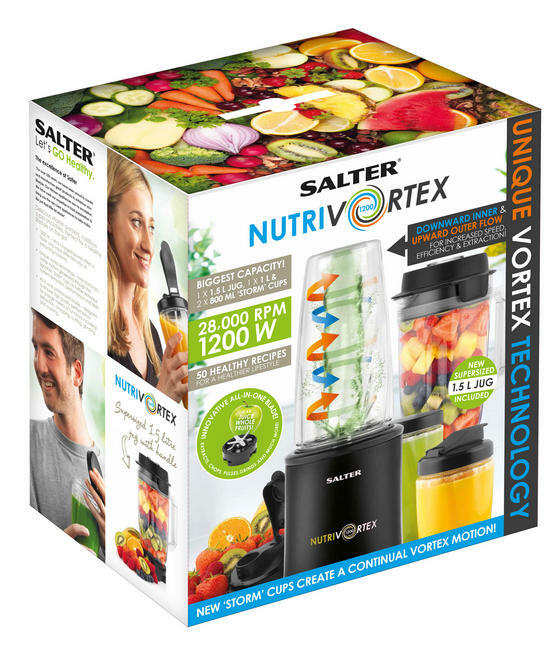 Capable of blending whole fruits in no time, the Nutri Vortex also includes 50 healthy recipes so you can get started straight away.